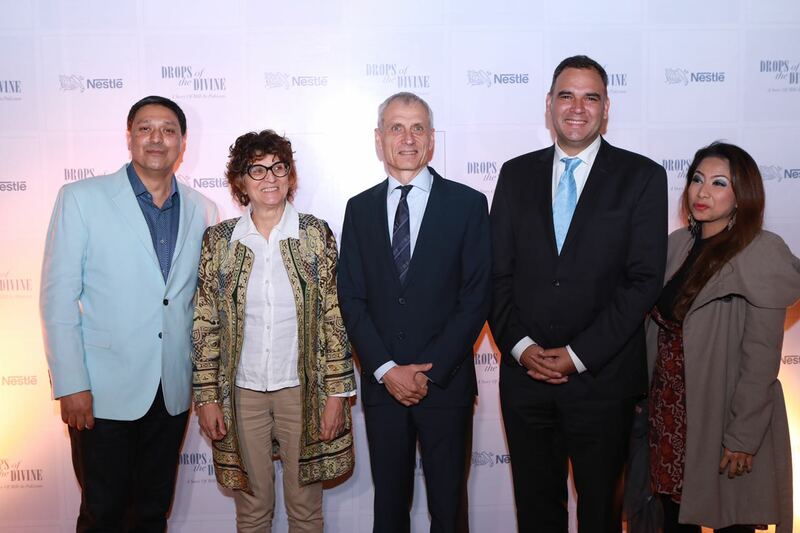 Home Articles Nestlé Unveils Some Beautiful Photographs Narrating the Story of Milk! The 31st of January 2018 was a historic moment as Pakistan’s veteran milk brand unveiled an untold tale to the world- the magnificent evolution of milk industry in Pakistan and the quintessential love of the daily staple in our lives. 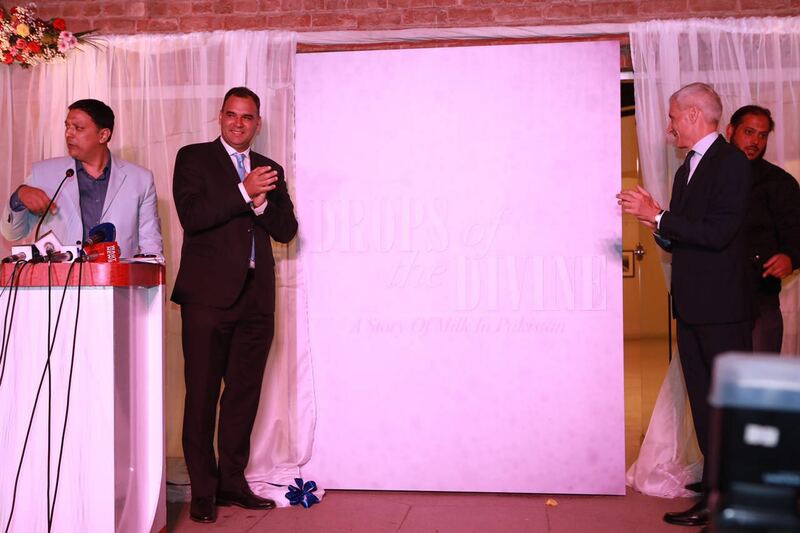 Collaborating with Markings Pakistan, the brand revealed its bona fide book ‘Drops of the Divine: A Story of Milk in Pakistan’; an aesthetically photographed coffee table book. The monumental event, apart from launching the book, also had a photo exhibition of all the breath-taking images that were taken by Kohi Maari and Amna Zuberi for the book. With the launch and the amazing photographs all around, the night took a turn for the best when Khumariyaan showed up and gave one of their best performances that had the crowd even more charged up than before. As Pakistan accomplished its independence in 1947,90% of the population sought their abode in villages. Consequently, there was a massive production and consumption of raw milk in the nation, along with which the excess was turned into ghee, butter or yogurt. But over the passage of time, Pakistan’s development witnessed the glorious urbanization, paving the way for milk collectors to make their mark on the country. And giving them excess to earn their bread and butter from heavily populated areas. In the golden era of the 70’s and 80’s, the government introduced some powerful policies that gave a mighty boost to the dairy industry. The effort eventually pushed the sector into the direction that made it grow by leaps and bounds. In 1988, history was made when Nestlé partnered with MILKPAK Limited to revolutionize the dairy industry as we know it today. This transcendent transition of a tale has been captured and narrated in Drops of the Divine: A Story of Milk in Pakistan. Readers will also love to discover a collection of easy-to-make dairy recipes that are loved and cherished all over the nation. “Apart from tracing the dairy trail and the packaged milk industry in Pakistan, the coffee table book also features insight from those associated with the country’s dairy sector over the years. We hope this book goes a long way in adding to readers’ knowledge of the evolution of packaged milk in Pakistan”. 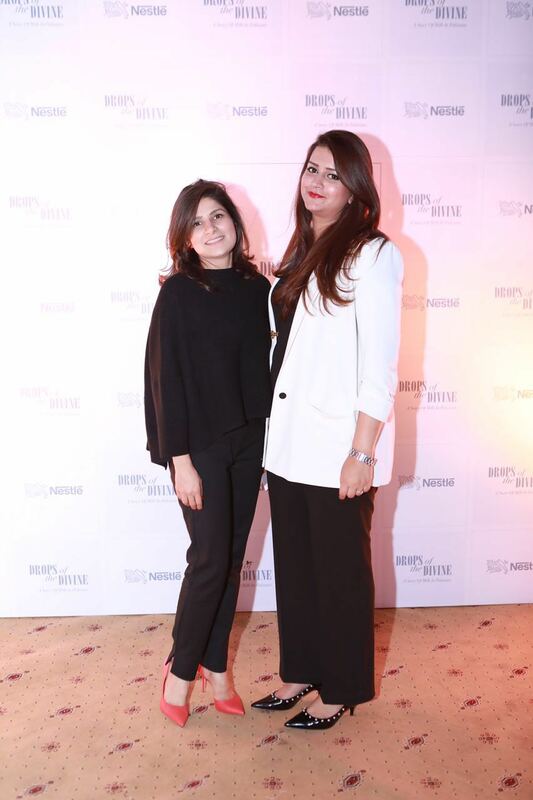 The event not only helped us learn the history of milk in a rather beautiful way, but it also helped showcase the raw talent and the photographic skills of Amna Zuberi and Koh-e-Mari and simply blew everyone away with what they captured on their cameras. More than often, if not always, no one really takes the time to think about just where it is that milk comes from, or how it reaches us. 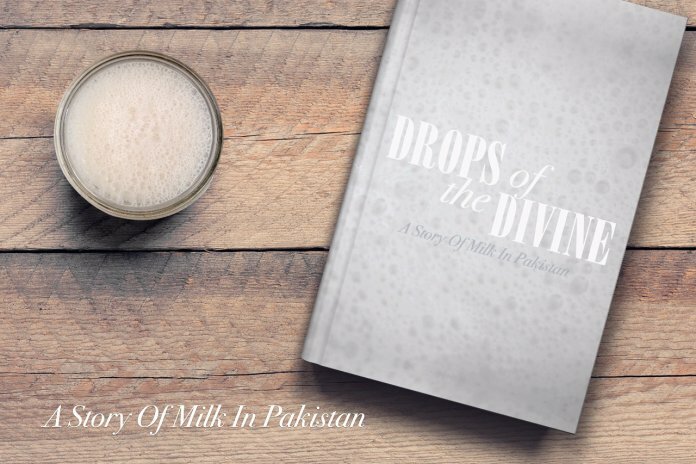 Drops of the Divine: A Story of Milk in Pakistan uncovers just this and carefully lays out the journey for you in a manner that is not only easy to understand but also beautiful to view. 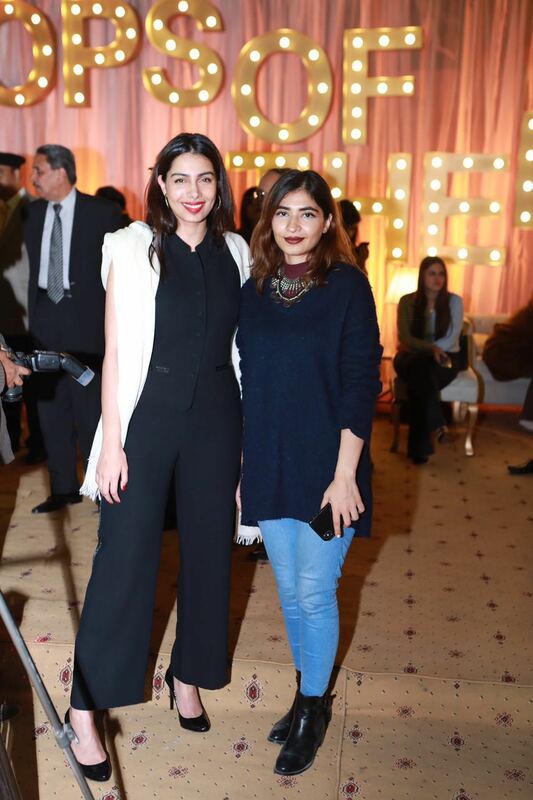 We now await to see just what it is that Nestlé Pakistan does, which blows everyone away once again. Previous article‘Aik Zaroori Baat’ Jo Bachoun Ko Samjhani Hai!